I would love to hear your opinion about the tutorials, cabochons, cupchains or other creative material you ordered from TheStorytellingJeweller.com. I prepared a step by step guide for you to show how can you do it. Don’t worry, it takes only a minute. I ask you to be honest with me. 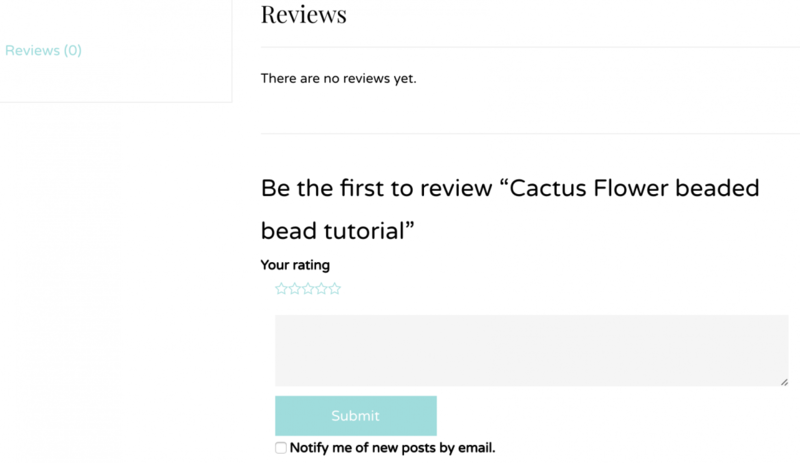 I’m always open to improve, and your reviews are extremely valuable in this learning process. However, if you would like to leave a negative review, please contact me first! I will do my best to solve every issue. You can send me a message directly to my e-mail address (erika@thestorytellingjeweller.com) or through the Contact page. Please tell me which design are you working on, and describe the problem as accurately as possible. It helps a lot if you refer to the step and the code of the bead as they are referred to in the tutorial. I will send you an e-mail, and if necessary, new diagrams and photos with further instructions and ideas. In case that neither the mails, pictures, additional diagrams, the video nor the Skype-call help, you will get a full refund of the tutorial. I will make a refund to your PayPal or bank account. 2. Type in your username and password which you used when you registered. 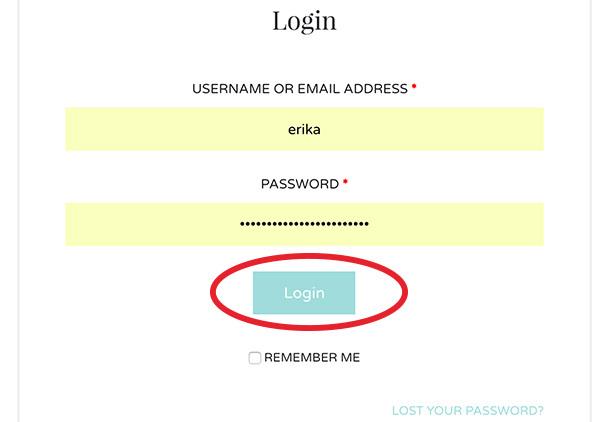 You can get a password reminder if you don’t remember your password. Hit the ‘Login’ button. 3. Navigate to ‘Orders’ through your account page. 4. Click on the order number to see a detailed list of the products you purchased. 5. Click on the title of the product you would like to review.